Enterprises and Managed Service Providers (MSPs) are finding that implementing and leveraging the cloud’s scaling capabilities is not as simple in an SAP environment. Syslink Xandria automates cloud scaling ensuring companies only pay for the cloud resources their SAP systems actually need. The migration to HANA gives companies the opportunity to move their SAP environment to AWS, Microsoft Azure or Google Cloud. Moving SAP to the cloud promises to improve operations, offer better security, and reduce costs, but to experience significant cost reductions, the cloud size needs to change dynamically based on the systems’ actual performance and changing needs. Syslink Xandria automates cloud scaling like no other solution in the market, ensuring companies only pay for the cloud resources their SAP systems actually need. 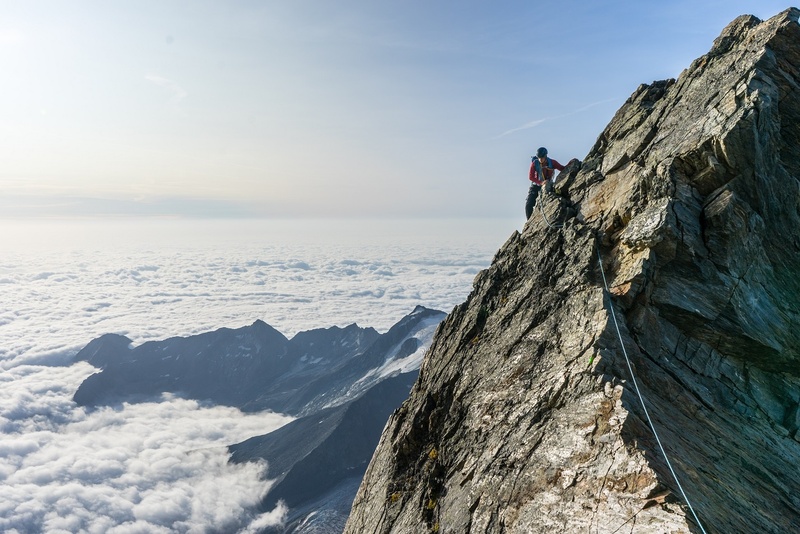 Enterprises and Managed Service Providers (MSPs) are finding that implementing and leveraging the cloud’s scaling capabilities is not as simple in an SAP environment. Scaling down - in order to spin down an instance, the SAP application running on it needs to be stopped. 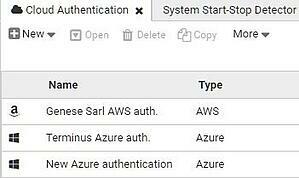 But public clouds can’t automatically stop SAP, as they don’t have visibility inside SAP and they might stop critical SAP activities (e.g. important batch job, active users, etc.) due to lack of visibility. Multi-cloud & hybrid environment management - managing an SAP environment that includes on-premise and different cloud providers is complicated. No tool provides complete landscape management and visibility. Planned maintenance - planned SAP maintenance windows are very small, but today over 25% of this time is wasted on manually starting and stopping system-by-system (on the cloud and on-premise). During the downtime, systems are not monitored and security breaches will not be detected. Syslink Xandria automates scaling of AWS, Microsoft Azure and Google Cloud in an SAP environment based on system performance and business requirements. Cloud providers do not have the visibility level that Syslink Xandria has to SAP operations and business processes. 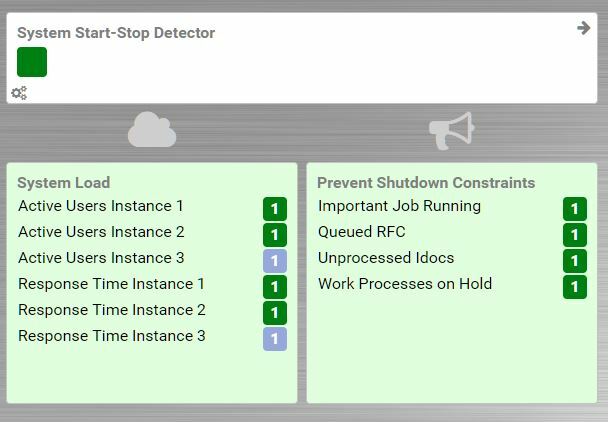 This allows Syslink Xandria to drive automated decisions about when to start/stop an SAP system element or reduce/increase the size of the cloud environment. 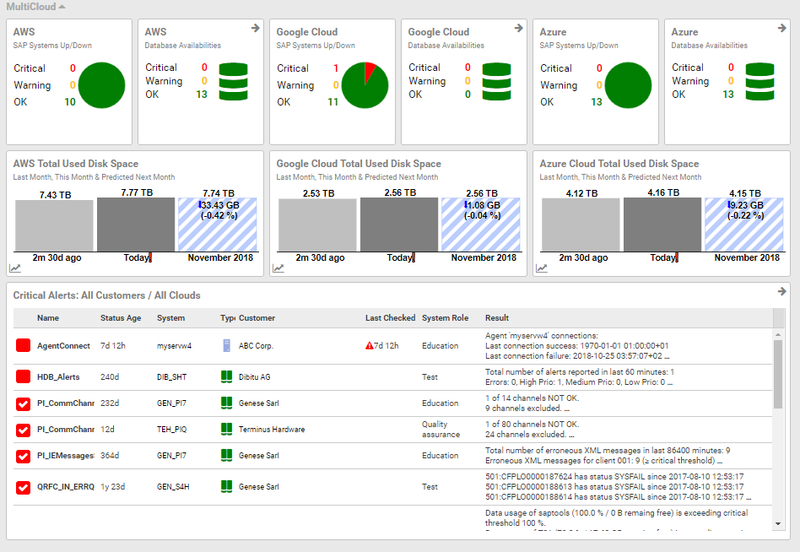 Syslink Xandria monitors cloud environment performance. When additional resources are needed, the platform spins-up on-the-fly, operational pre-configured SAP application servers. The SAP system can then take advantage of this additional cloud capacity. Without these features, SAP systems do not use new resources unless someone manually starts a new app server. The ability to dynamically and immediately add resources and app servers ensures SAP systems’ environment can properly grow as required, without basis team manual intervention. These changes are fully-transparent to the SAP end-user experiencing zero interruptions to everyday operations. Syslink Xandria dynamically monitors performance levels. Based on user-defined KPIs, the system stops SAP instances and their cloud nodes, while ensuring a system will not be spun down if it runs a process critical to business operations. The system can also respond to planned shutdowns or business slow down (nights, weekends) and scale the system accordingly, reducing a large percentage of the business cloud costs. Syslink Xandria provides complete performance visibility into an SAP environment, combining different cloud environments and on-premise systems. It provides single sign-on access to on-premise and cloud systems. To support managed service providers and distributed enterprises, Syslink Xandria creates a secured multi-tenant multi-cloud management platform, with landscape-wide visibility and performance transparency all in one tool, while ensuring secured separate access per tenant. Using one solution for a complex mixed environment simplifies the IT environment and saves resources. Frequent software updates to SAP landscapes require planned maintenance. To implement these updates, the systems need to be stopped. Stopping the system is a time-consuming manual task that requires specialist SAP skills and is often done outside normal business hours. As SAP systems are critical to operations, businesses try to minimize these maintenance windows in which the systems are unoperational. Syslink Xandria automates system-wide or partial SAP start/stop based on a pre-defined schedule. It also allows the operators to define the systems start/stop order and timing. These planned maintenance windows create monitoring, compliance, security, audit, and management information gaps. Syslink Xandria eliminates these information gaps. The solution’s agents continue to monitor the operating system, database, and third-party applications while the SAP applications layer is down, ensuring no information is lost. Syslink Xandria is an out-of-the-box solution that automatically discovers and monitors all elements in your SAP ecosystem, on-premise or in the cloud. The solution can be installed and fully operational in one day, with no projects or ongoing maintenance required. In public clouds in SAP environments, without Syslink Xandria, organizations risk in spending more money than expected. Watch the webinar "Explore the unique challenges and hidden benefits of SAP in the cloud"